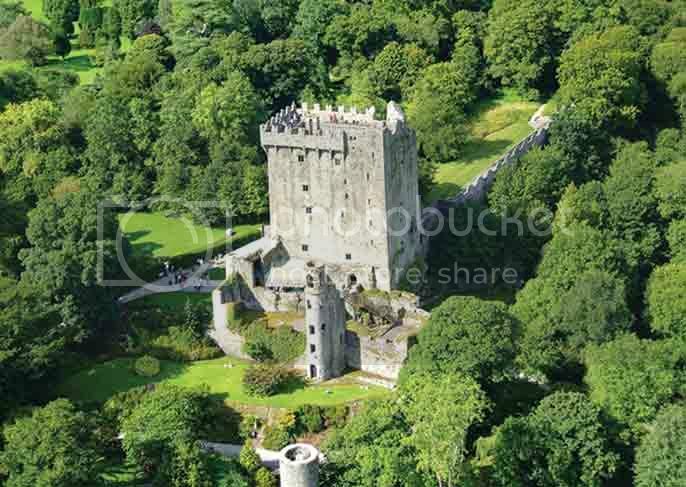 Wondering what to see in Ireland besides the famous Cliffs of Moher and the Guinness Storehouse? 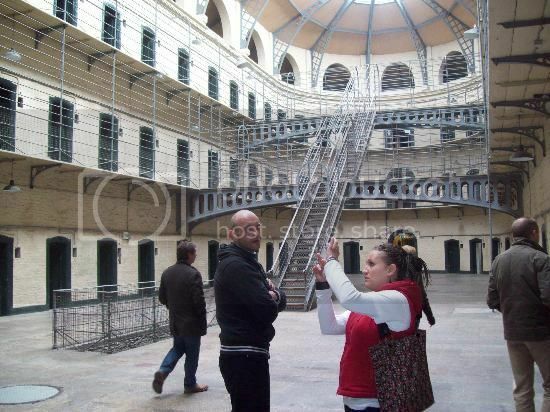 Kilmainham Gaol Historical Museum is certainly one of the must see places in Ireland for history buffs and anyone looking to enrich their understanding of Ireland. Kilmainham Gaol is one of the largest and oldest 18th prisons left standing in Europe and today you can take a guided tour of the prison and learn about British rule in Ireland during the 18th and 19th centuries, as well as Irish political figures who were incarcerated there. Killarney National Park is by far one of the most beautiful places to go in Ireland particularly during the fall foliage season. You can easily spend an entire morning at the park walking-up the trails and viewing wildlife, as well as enjoying other activities such as canoeing, biking and horse-drawn carriage rides. 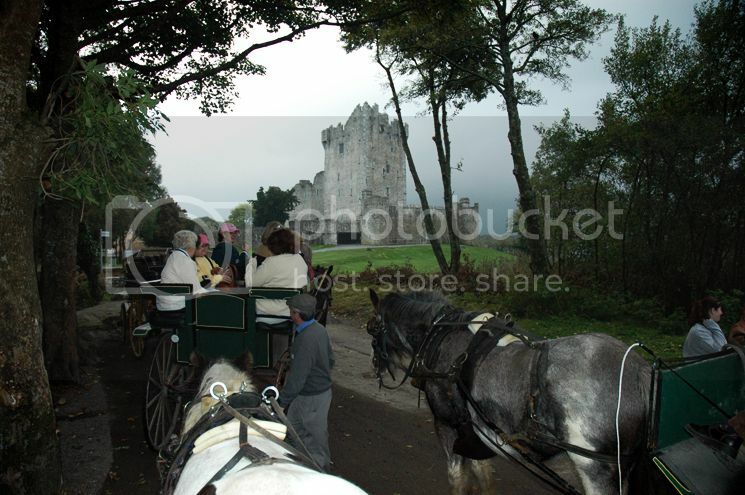 Besides pristine scenery and beautiful wildlife, Killarney National Park is also home to two interesting sights - Ross Castle and Muckross House, both of which can be explored on guided tours. If you’re looking for educational places to go with kids, Dingle Oceanworld is one cool place to visit in Ireland with the entire family. Dingle Oceanworld boasts interesting marine life from around the world and also native to Irish waters such as clownfish, seahorse, turtle, starfish, and sharks. 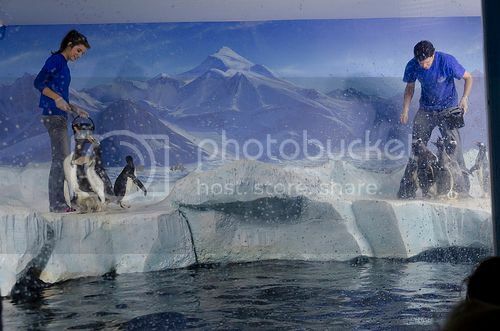 The aquarium even boasts a cool penguin enclosure where you can see the famous Gentoo penguins. Westport House is definitely one of the most popular places to go in Ireland for families in the summer for a fun day out. Westport House is a beautiful historic home with huge grounds, which are now home to an adventure park and a camping site for tent and caravan parking. The admission price to Westport House includes both entry to the adventure park and the historic home, which you’re allowed to explore with a tour guide. The adventure park features cool rides, slides, a mini train, a lake with paddleboats, picnic sites, and plenty of fun areas for kids to play. 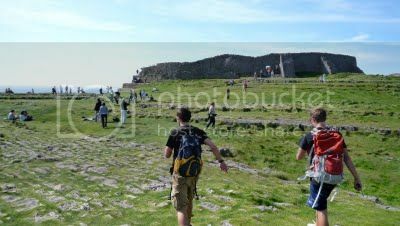 Dun Aengus is one of the best preserved prehistoric Irish forts and one of the most popular tourist sights to visit in Ireland. Dun Aengus dates as far back as 6,000 years ago and the interesting thing about this site is that it was built meters away from the cliff edge. As you wander along the fort you can truly take in beautiful scenery views and capture dramatic views over the sea cliffs. Dun Aengus is somewhat remote, but it's definitely worth visiting when in Ireland since it offers a fantastic opportunity for a day trip. 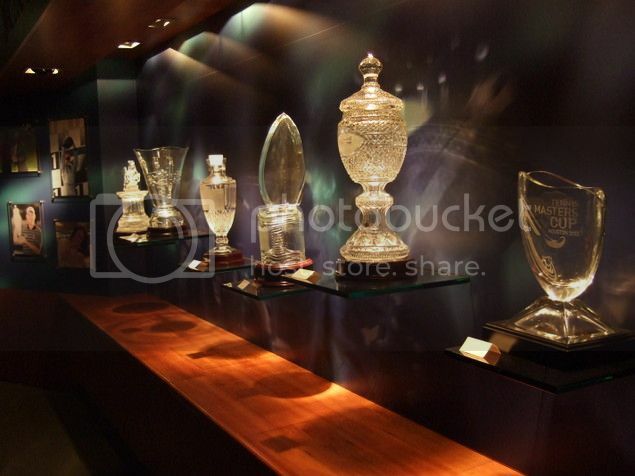 Waterford Crystal is another tourist attraction to add to your list of places to go in Ireland. Waterford Crystal is located in the oldest city of Ireland and offers the opportunity to see one of the most opulent crystal collections in the world. During your visit to Waterford Crystal you also get to enjoy a guided tour of Waterford Crystal factory and see how glass is blown and sculptured by their craftsmen. Kilkenny Castle is one of the most beautifully restored castles you can visit in Ireland and a great place to visit an interesting and informative tour. 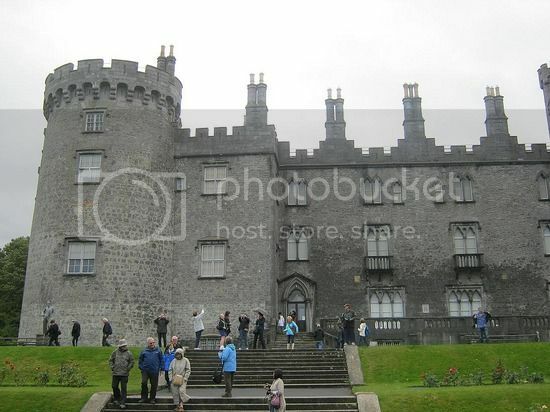 The guided tour of Kilkenny lasts around 40 minutes during which you get to wander around the grounds, the castle’s three floors, corridors and rooms such as the medieval room and the dining room, which boasts a 19th cast iron fireback. 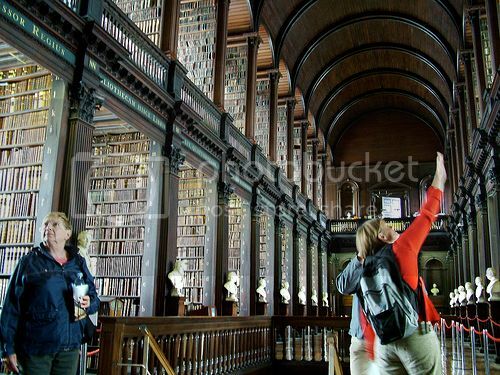 Trinity College is one of the must sees in Dublin since it is home to the world-famous gospel manuscript - Book of Kells. If you’re really interested to know about the Book of Kells you can take a guided tour of the old library where the book is housed, which contains many more interesting artifacts and documents on display such as a copy of the Proclamation of the Irish Republic and the bust collection of the writer Jonathan Swift.